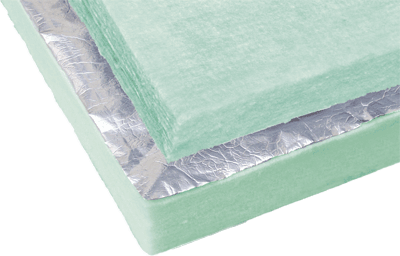 Insulation aritherm - Fibralco a.e.b.e. The innovative insulation aritherm is a new generation material combining both thermal and acoustic insulation ; produced in panel and batt form. Manufactured by thermo-bonded layers of high tenacity polyester fibers offering the ultimate thermal and acoustic insulation. What makes aritherm insulation so unique? The polyester fiber is one of the most widely used fiber in the world. It is mainly used in clothing and linens. In recent years the world has made its presence felt as a safe, hygienic and durable material with high performance. 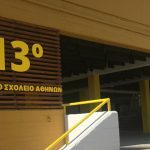 Ηaritherm composed of 100% polyester fibers. 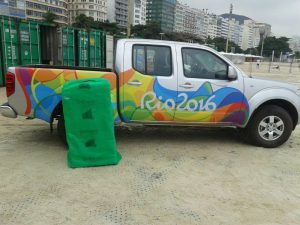 During the production process the fibers are welded thermally, without the use of a chemical substance. The special precaution for its installation is not necessary, as it does not cause skin or throat irritation, unlike other insulation materials whose installation requires the use of masks, gloves and special long-sleeved clothing. It is relatively flexible-lightweight and easy to use. aritherm is a safe material thanks to its composition – has not and does not create lint- a hazzard for asthma sufferers. Polyester fibers are non-toxic and non-allergic. The fibers remain in the material, either by moving it either during the cutting procedure, either when applying. 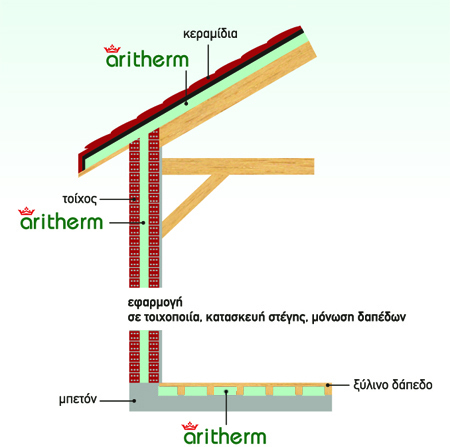 The polyester insulation product aritherm is a green product, since polyseterikes fibers, which comprises, is 100% recyclable. 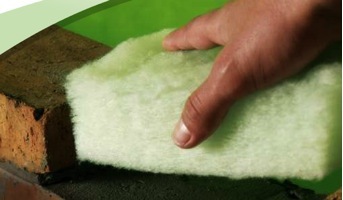 Moreover, our insulation products contain up to 85% recycled fiber. Thus, the absence of chemicals in production, combined with our policy of “no waste”, maintains the character of our company, for sustainable environmental protection. The aritherm will not disappear, will not bend and will not be worn out with the passage of time. The polyester fibers are not affected by ultraviolet rays or moisture, not insulted by mold or bacteria and will never deform. Also, it is not affected by insects or rodents and has a high resistance to solvents. This means that our insulation will remain robust, efficient and ensures energy saving lifetime. 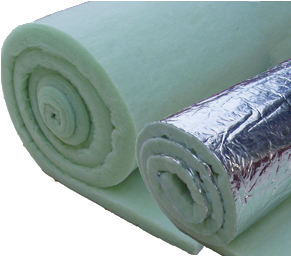 For these reasons, we argue that it is the INSULATION FOR LIFE! . It is flame retardant material and produces no toxic gases or fumes in case of fire. In contact with fire, the fibers do not spread a large risk factor. It has excellent thermal and Sound absorptive properties certified by KEDE. It has very good Sound absorptive properties certified by the INSTITUTO GIORDANO, according to the standard UNI EN ISO 354. DESCRIPTION TEST: Aritherm plate self extinguishing fibers polyesterikkes dimensions 1200mm x 600mm with a density of 34 kg / m3 and a thickness of 50mm. It has very good thermal and Sound absorptive properties certified by KEDE. DESCRIPTION TEST: Aritherm duvet self extinguishing polyester fibers with a density of 18 kg / m3 and a thickness of 50mm. Especially for hospitals, schools, cinemas, theaters, entertainment centers, ships. In air conditioning systems, electrical generators, silencers etc. House construction with aritherm insulation material.